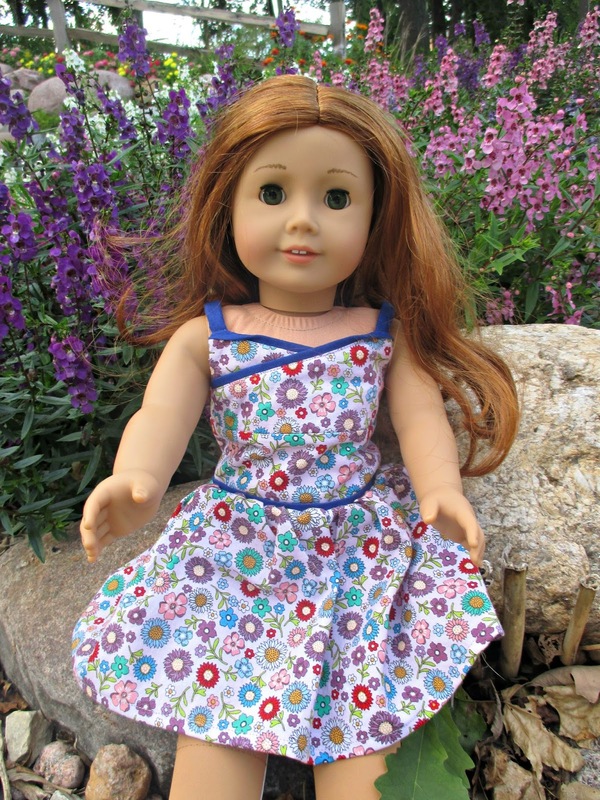 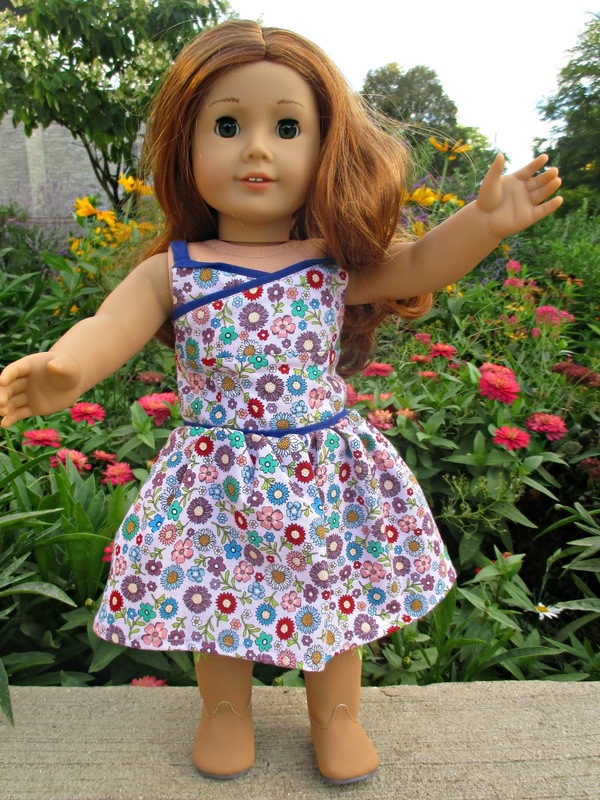 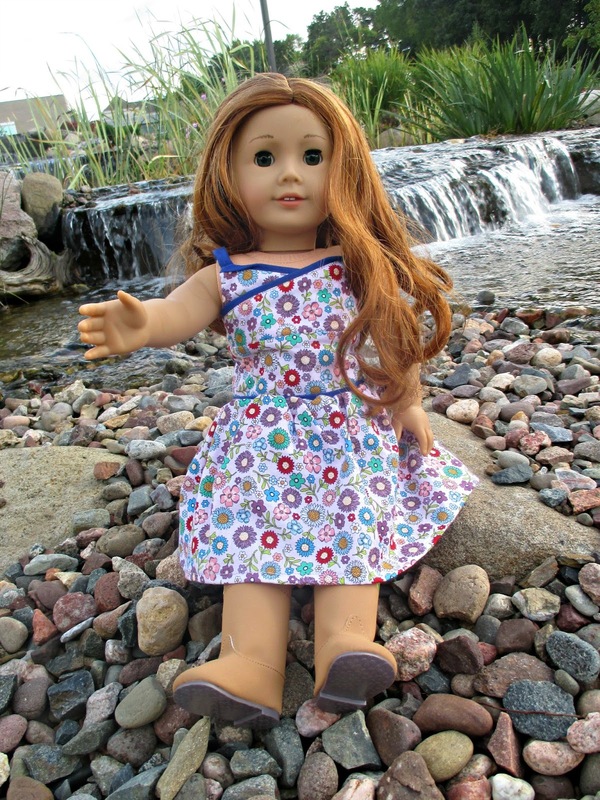 Dreaming of Dolls: Meet Astrid! 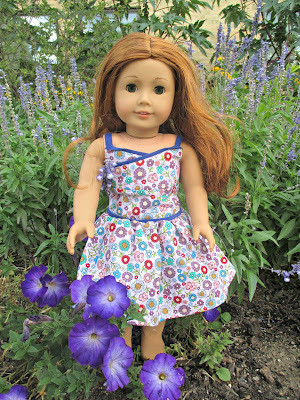 So, I got Astrid at the MCM sale last year, and haven't officially introduced her yet! 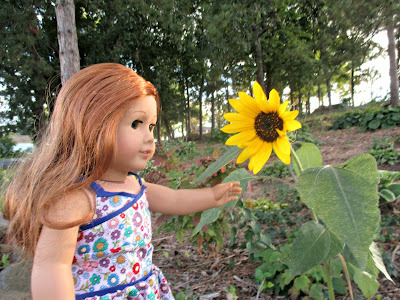 I don't bond with dolls well if I add too many to my collection at a time, and I wanted to figure out her back story. 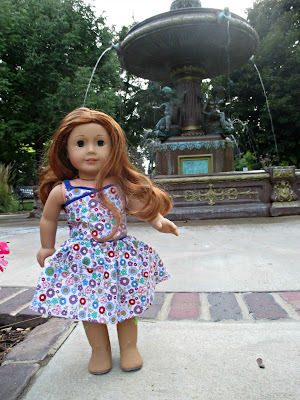 I felt so bad that she hadn't been on the blog yet, though. Astrid is from Heidelberg, Germany, and she's a Doctor Who fan. She may time travel a bit to model the new Felicity clothes, because they won't fit my 1992 Pleasant Company Felicity. Obviously, she wants me to make her some Amy Pond cosplay.